It's hard to know at the time of purchase whether you'll still be in love with an item in five years. It's an even more difficult task to predict whether your investment piece will indeed stand the test of time in a physical capacity. How many jumpers have bobbled into obscurity? How many trouser hems ruined with a stiletto? How many accidental 60-degree washes can one nice dress really bear? Looking for longevity without being able to see into the future is not a superpower we possess, but we can analyse some of the most important data—aka the stats around our own wardrobes. So what with it being High Street Week here at Who What Wear UK, and with our minds more attuned than ever to making sensible decisions, we've delved into our closets to see which affordable items have lasted in order to shape our future endeavours. Keep scrolling to see and shop the three best affordable pieces our team has ever bought—from Topshop basics to H&M gems—and get inspired below. 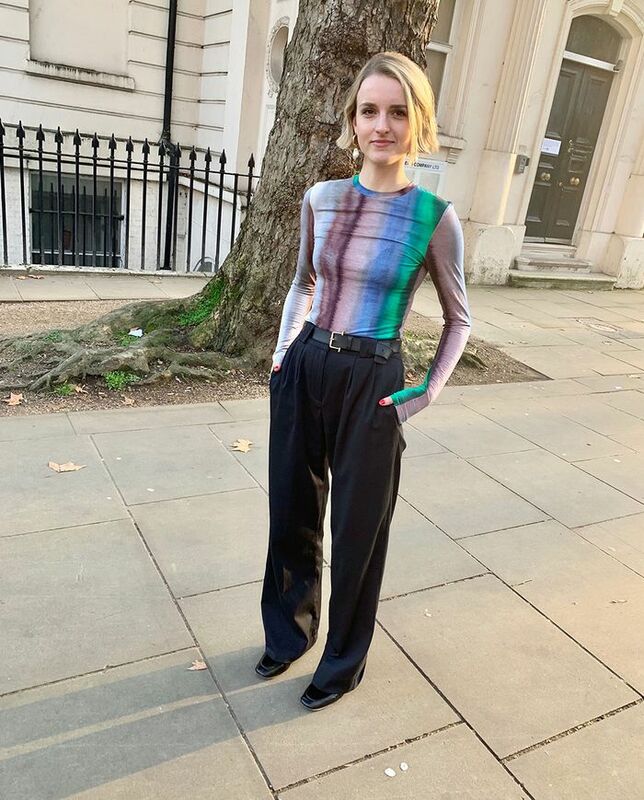 "I bought these Topshop trousers in my first year at university after the fashion editor of the student newspaper wrote a story about how to wear wide-leg trousers. 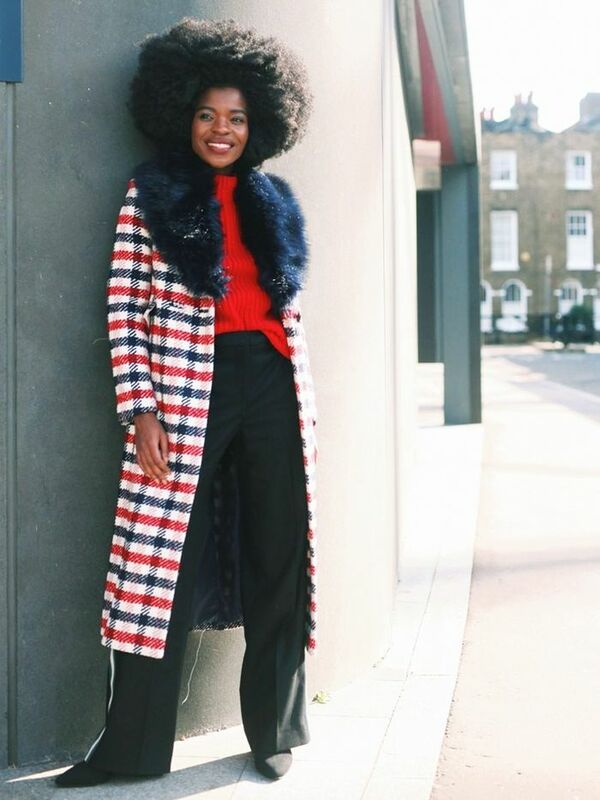 Needless to say, she looked seriously cool, and I wanted to look like her immediately," says Joy Montgomery, Who What Wear UK's acting assistant editor. "I've worn them countless times in the intervening years, as they're the perfect balance of high-waisted fit and loose leg, which works well with my body shape, as it nips in at my smallest point. The fabric might not be super thick, but I find that they hang really well due to being well cut, and because they're lighter, they can be worn in warmer weather. My favourite way to wear them is with a slim-fit long-sleeved top and leather belt." I've made a lot of boo-boos over the years with designer collaborations on the high street. It's all too easy to get wrapped up in the hype, especially when you're part of the process in terms of disseminating the info to consumers and seeing it all before its released. But here's one winning item: a pair of mad earrings from Marni's capsule collection with H&M from 2012. Because Marni's jewellery DNA revolves around this gaudy/weird mix of plastics, grosgrain ribbon and crystals, it didn't feel naff or cheap to buy a more affordable version of the brand's wares. And because these earrings do still reflect the signature style of the Marni, they just haven't dated. I've worn them to fashion week, for many dinners, weddings, parties and more casual days when I need something loud to jazz up a basic look. Years later, they're now far more expensive to purchase secondhand, but it was a turning point for me and high-street earrings. They really are quite fabulous when you want to make a statement without spending big. "I bought this Zara floral midi dress in the summer of 2015, and four years later, it's still my failsafe dress that I turn to when nothing else is working for me in the morning," says Who What Wear UK's Deputy Editor, Emma Spedding. "It is a spaghetti strap slip dress with a sheer floral overlay, and I love the sheer, slightly winged sleeves and that the colours of the print work in any weather." "I've worn this dress for so many of my favourite memories: with a velvet blazer to the Victoria Beckham show in New York Fashion Week (which was a really intimidating 'fashion' moment for me at age 25), with a leather jacket for my first date with my boyfriend, with Converse to Wilderness festival with my sister, to a job interview, to dozens of workdays and probably hundreds of 'I've got nothing to wear' days. In summary, I really think I could wear this dress anywhere except the gym…"
Next, see all the simple shoes a minimalist loves.